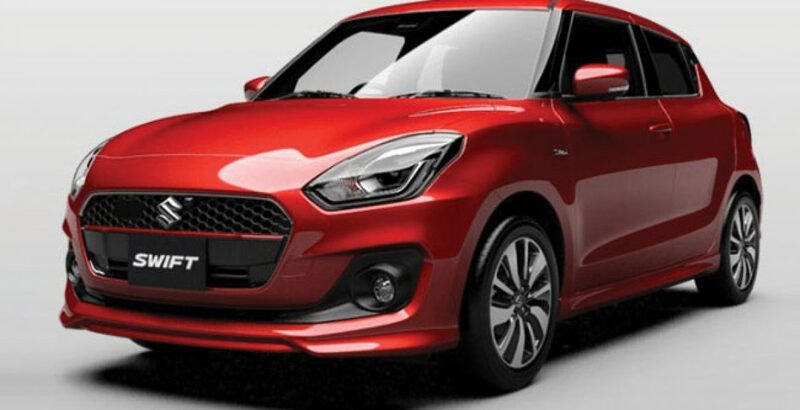 The latest 2018 model of the Suzuki’s Swift is going to mesmerize the onlookers with its enticing exterior with pure and elegant styling. The six body color variations make it a four-wheeler set to cater to the needs of every individual have a special taste for their own specific color. The body color variations include pearl red, graphite gray, solid white, silky silver, sand beige and phoenix red. Do you know how these colors attract individuals with different taste and temperament? Or what does each of these colors signify? Let’s learn about the significance of each Swift colors now. Starting with the Pearl Red Metallic, it serves to the taste of those who have passion for power, strength and energy. On the other hand, the Graphite Gray Metallic is fit for the people with cool and conservative nature. It is actually a beautiful blend of two color, black and white. Turning to the Solid White, this is the color known to represent coolness, calmness and clarity. Meanwhile, the precious Silky Silver Swift looks highly sophisticated in style and exhibits a sense of modernity. The Sand Beige color variant will attract the attention of those who are fond of simplicity and elegance. Finally, the Phoenix Red Swift symbolizes passion, creativity and energy. At the same time, the sportiness triples from every inch of its exterior. 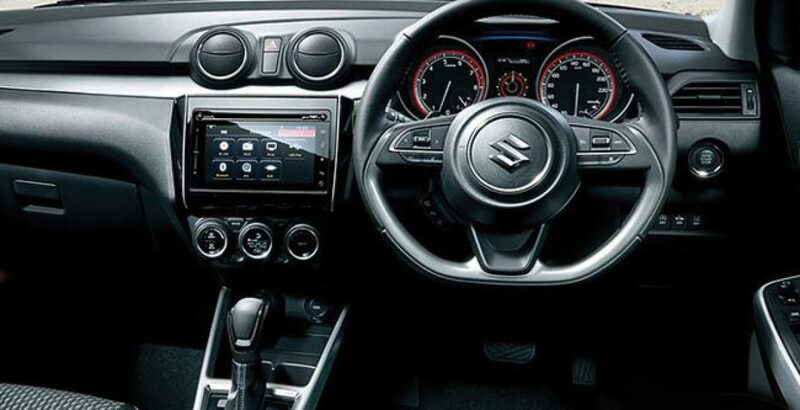 In fact, the interior of the new Swift is as appealing as its exterior. 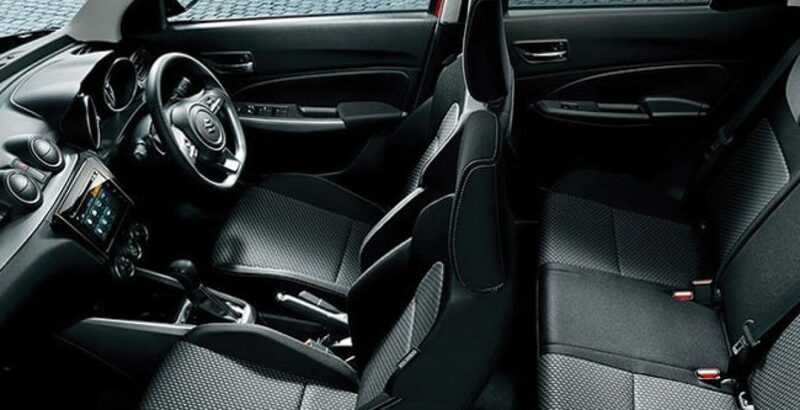 Despite being one of the best compact cars, it gives a sufficiently spacious and roomy interior with an obvious aim to enhance the level of comfort of the driver as well as the passengers. On the other hand, the inside of the car exhibits an advanced level of feature-enrichment with superior specs standards. The built-in automatic transmission system not only adds to the comfort and convenience of the driver but also stabilizes the drive by intelligently detecting the need for a gear and automatically shifting it up or down as required. In other words, it is to make your experience of long journeys so pleasurable. The three-spoke steering wheel of the car is so comfortable to work with. It also carries the feel of sportiness with itself. Just behind the steering wheel, you will come across the bright, easy-to-read and sporty tachometer dial. There is stuff to kill the boredom and refresh the passengers. The integrated high quality sound system is fitted at a right place inside the modern and comfortable cabin of the new Swift. It supports the functionalities, like CD, AM/FM tuner and a USB socket. 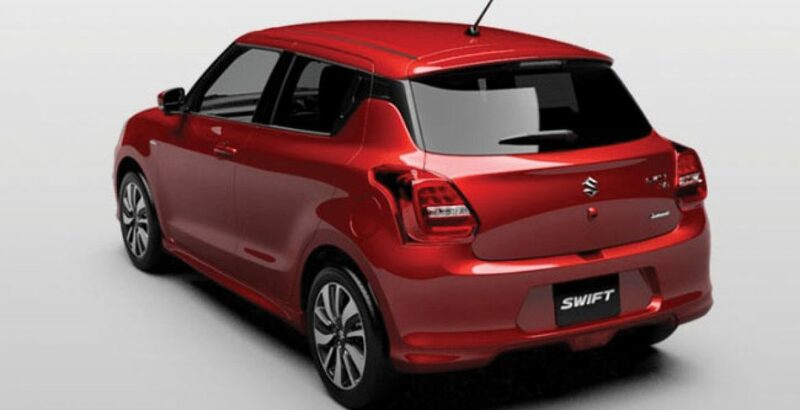 Concerning the Suzuki Swift 2018 price in Pakistan, you should be pleased to know that it is not beyond the reach of middle class buyers. In exchange for its advanced tech specs, you must be ready to pay 13 or 14 lac rupees. Won’t you?